Well maintained building offers from 100 to 11,000 sq. ft. of office finished office space. Storage area also available. Parking available in various public lots. H/P access with elevator to all floors. Price from $9.00+ Per Sq. foot depending on size. Price per sq. ft. includes utilities. 3rd Floor 100 sq. ft. $150.00 per month. 2nd floor 80 sq. ft. $150.00. 2nd floor 275 sq. ft. $275.00 2nd fl. 850 sq. ft. private R/R $850.00 per month. 1st. floor 2,200 sq. ft. $2,200.00 per month. 3,900 sq. ft. $3,900.00 per month. 11,000 sq. ft. $8,250.00 per month separate metered gas and electric. Building also offered for sale $750,000.00. Exclusions Seperate Metered Electric And Gas For 11000 Sq. Ft. Area. Inclusions Available 100 -180-275-8502 200 3900 Sq. Ft. Or 11000 Sq. 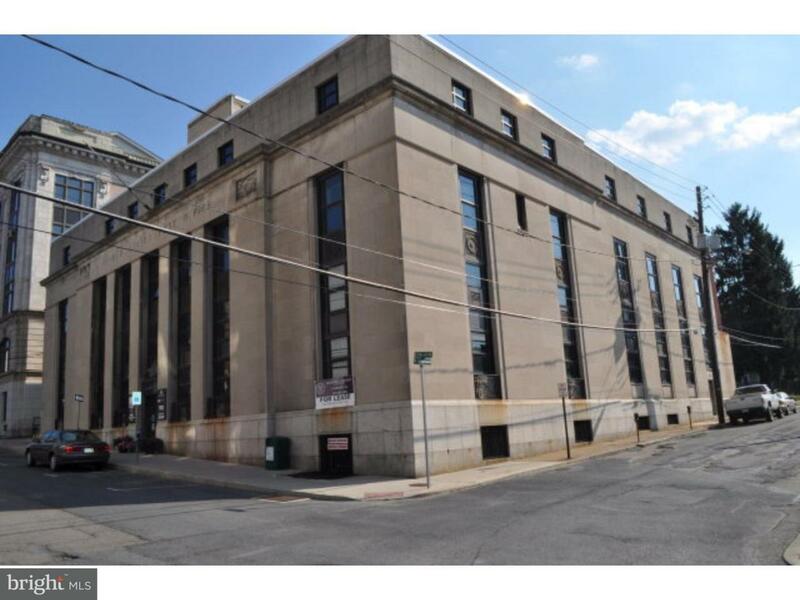 Ft.
Green Remarks Well Maintained Building Offers From 100 To 11000 Sq. Ft. Of Office Finished Office Space. Storage Area Also Available.